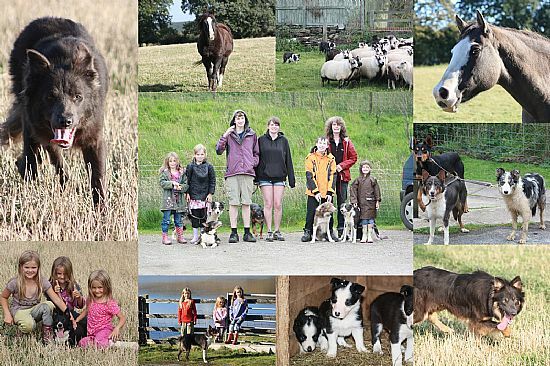 Welcome to the site about the sheepdogs belonging to Kim Gibson, Nidderdale being a prefix registered with the International Sheep Dog Society. 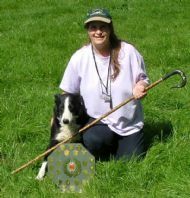 Committed to training sheepdogs for farmwork and sheepdog trials, the aim is to provide opportunities that maximize a dog's working potential. 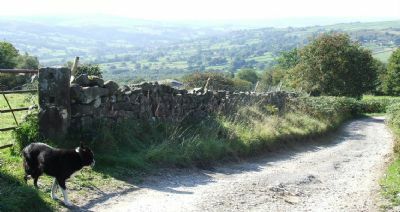 Situated in the Nidderdale Area of Outstanding Natural Beauty, I work my dogs in various places in Nidderdale, ranging along the river Nidd from its source to the Vale of York. My mother Sandra Gibson is a well-known trialler and trainer in South West Wales. Our dogs have very similar bloodlines as we often share a litter of pups, picking the one that we like best, and we swap dogs to give them as much experience as possible..
A 'work in progress', this site will be built into a valuable resource of information (eventually) on the training, working and trialling of our dogs. 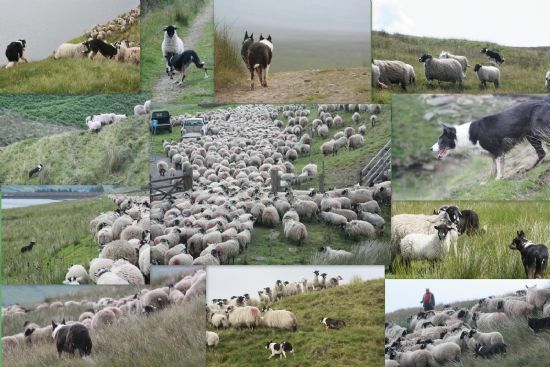 Dedicated to recording the history of sheepdog trialling, another site is planned to bring together interesting aspects of this much enjoyed pastime. It includes reporting the present, from local trials to the Nationals, the International and the World Trials. 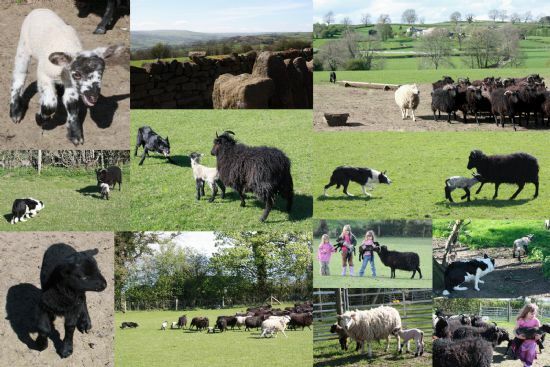 Reports are published in the International Sheepdog News, the bimonthly magazine of the I.S.D.S. The ISDS is fully supporting the construction of an Archive dedicated to its 100 year history.